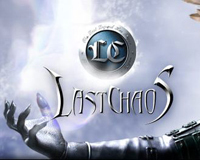 Last Chaos is a free to play 3D Massive Multiplayer Online Role Playing Game set in the continent of Iris. In the world of Last Chaos, alliances and betrayals continually cause endless wars, its people doing whatever they can to survive the chaos. Players acquire the bravery, ability and talent to become the true emperor of the continent, Iris, by accomplishing missions for the unification of Iris and experiencing adventures in the huge and unknown world. 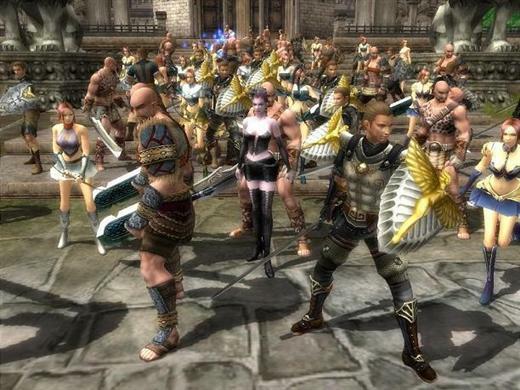 In Last Chaos thousands of players can simultaneously be connected and upgrade their courage and battle skills through adventures and quests with others. You can choose from Knight, Healer, Mage, Rogue, Titan or Sorcerer. Each class has its different specifications. There are 4 different pets with more on the way! The noble Horse, fierceome Dragon, magic wielding Ichi and Scra-chi. Each pet has its own strengths and weaknesses.